Fresh flowers at Rosendals glimmering in the sunshine. 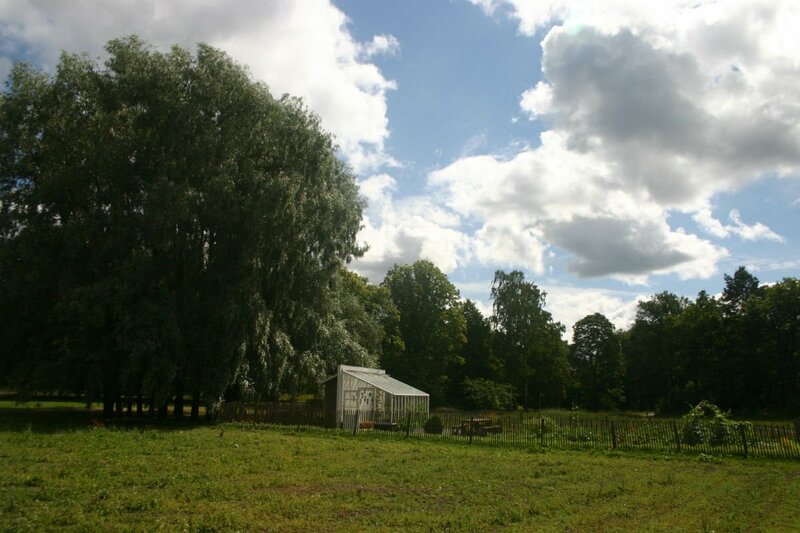 Photo courtesy of Rosendals Trädgård. Welcome to Stockholm, a stop on your Viking Ocean Cruises tour of Scandinavia and the Baltics. Now make your way to the garden of paradise that's a quick tram away from it all. You may never leave. STOCKHOLM – Take the 7 tram from Kungsträdgården to Bellmansro, the final stop on Djurgården Island. You'll be one of two left in the car, and the conductor will be a little suspicious. You'll pass The Vasa ship replica, an amusement park, and ABBA The Museum. When you step off, you follow signs into the woods to Rosendals Trädgård. You're here. Rosendals enraptured me with its magic. 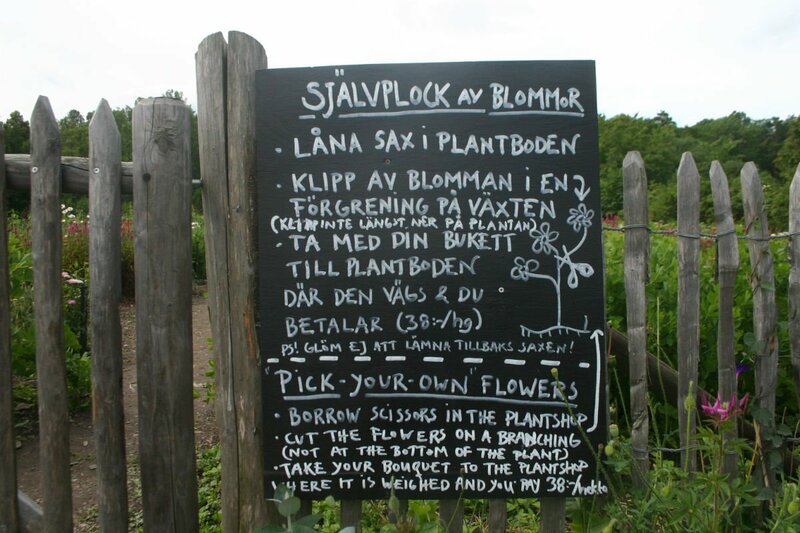 This non-profit working garden, just outside of Stockholm city center, smells of wildflowers and freshly baked bread, beeswax, and basil. I lost myself in its maze of pebble paths and tall hedges, stumbling upon a rose garden, fruit orchards, and sculptures. I ended up at a row of greenhouses and cottages that included the Greenhouse Café, wood-fired bakery, plant shop, and farm shop. A greenhouse nestled in surrounding greenery. My heart almost burst as I looked down the cafe's line of beautiful toasts, soups, and salads, all made from the soil I'd just wandered upon. You mean, I can taste it too? Most of the menu is self-serve, but there's a small portion of dishes made-to-order as well. 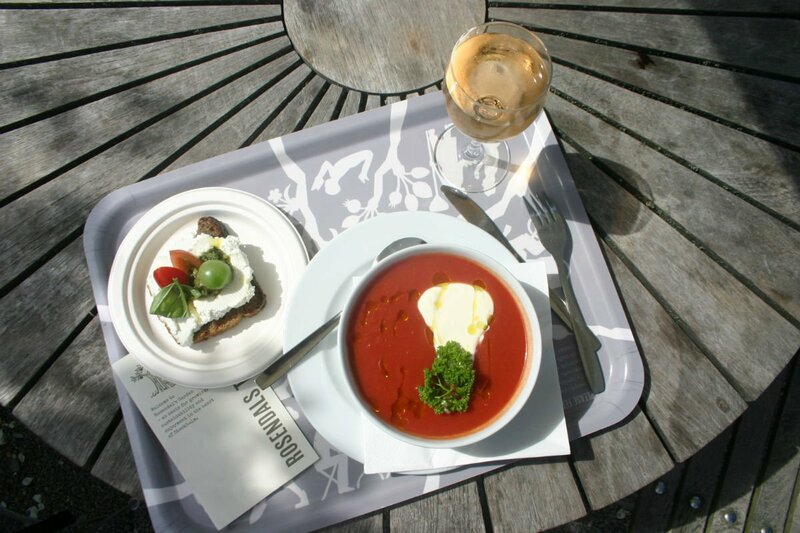 I took my tomato gazpacho, tomato toast, some kind of nutty ball covered in flowers, and a glass of rosé (because, summer) to a table in the garden and soaked in the sunshine. For, for a moment, I felt like I, too, was growing at Rosendals. 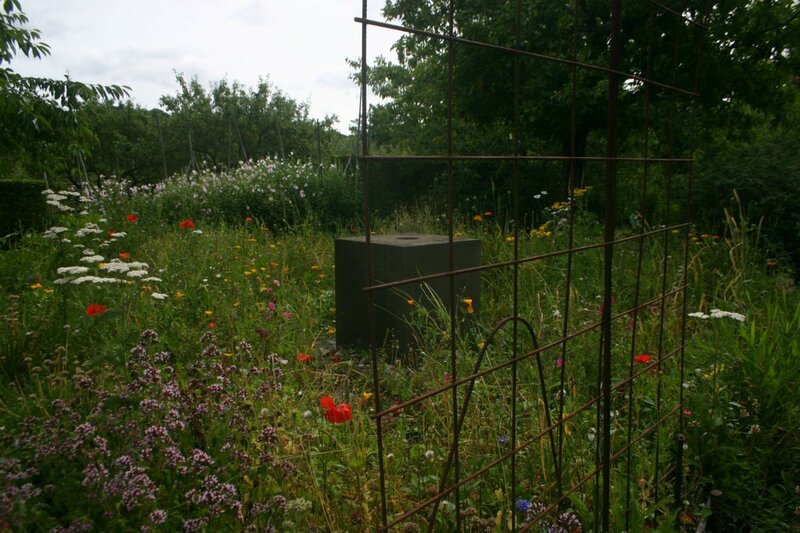 This non-profit working garden smells of wildflowers and freshly baked bread, beeswax, and basil. 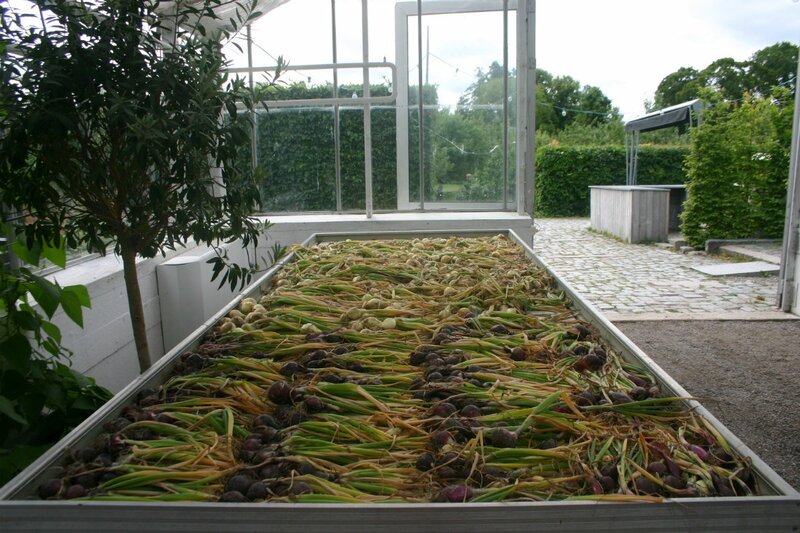 This eden is a model of what a harmonious relationship with nature and our food can look like. Gardeners practice biodynamic farming, growing the ingredients for my gazpacho by composting the cafe's waste, rotating plots, and fertilizing with manure. 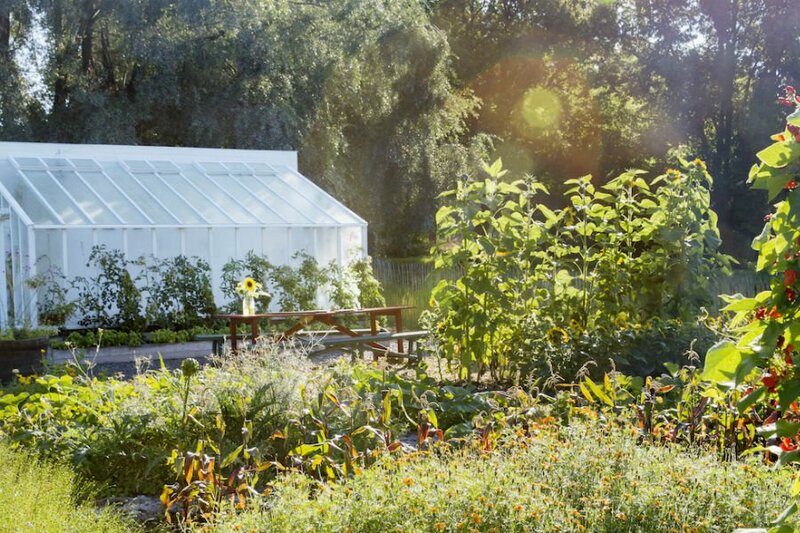 The whole property is certified organic, and many of the city's most renowned chefs use its produce, herbs, and flowers because they trust the quality. Freshly baked loaves, ready to eat. Flower picking is more than welcome! Bright flowers growing all over the grounds. I wanted to take the spirit of Rosendals with me. 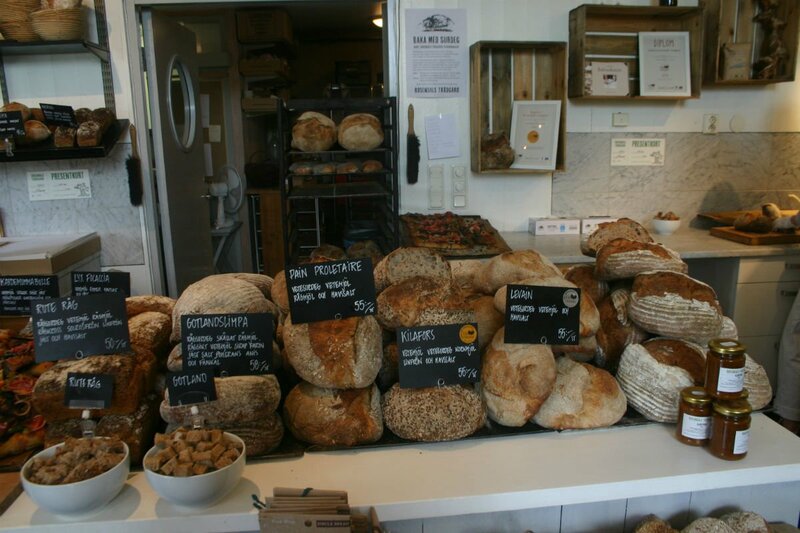 And I could: The farm shop sells prints, books, and kitchen wares made locally, plus honey from the hives and bread loaves from the bakery. Seeds and gardening tools are available in the plant shop and, in the summer, you can pick your own flowers from the field and pay by weight. 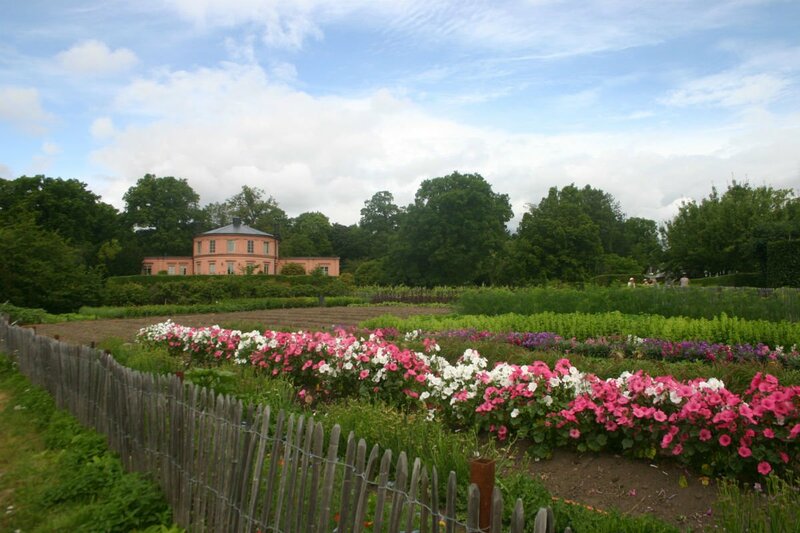 Eating lunch, I dreamt about living in one of the greenhouses forever — greeting visitors as they arrived and working in the bakery, and picking flowers on bad days (there wouldn't be any), and writing from Stockholm's Secret Garden. Instead, I spent a few more hours there, then followed the path back to the 7 tram. Stockholm is a stop on Viking Ocean Cruises' Viking Homelands trip, which also stops in Tallin. Read more about Kelsey's experience on board.